“New musicals are always in some ways like creating art and in some ways like going to war,” Christopher Ashley says with a laugh. He would know. “Come From Away” is an ensemble piece in the truest sense, with a 12-person cast that is utilitarian and entwined with the 100-minute plot. “And then ‘Margaritaville’ has, like, huge dance numbers,” Ashley says, chuckling again. In style and form, the two musicals could not seem more disparate; however, speaking on the morning of the first day of tech rehearsals for the new production, Ashley makes clear they have more in common than meets the eye. For starters, despite their differences in movement style, both pieces share the same choreographer, Kelly Devine, with whom Ashley has finessed a relationship integral to the developmental process. Choreography and direction are often so tightly wound in musicals that they’re indistinguishable from one another. 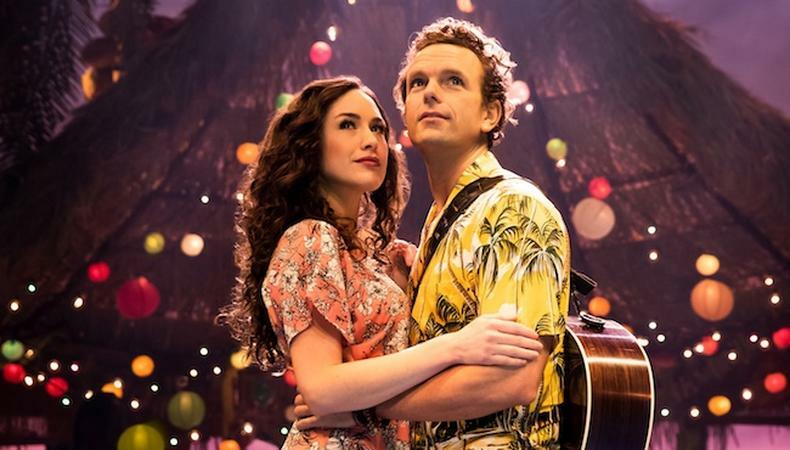 Finally, in tabulating their shared virtues, both “Come From Away” and “Escape to Margaritaville” possess one more that is, discouragingly, more and more uncommon in commercial theater ventures: They are wholly original stories, not derived from pre-existing source material. That limitless possibility for storytelling, to Ashley, epitomizes why new musicals are worth their arduous pursuit. Want to book your own stage gig? Check out Backstage’s theater audition listings!